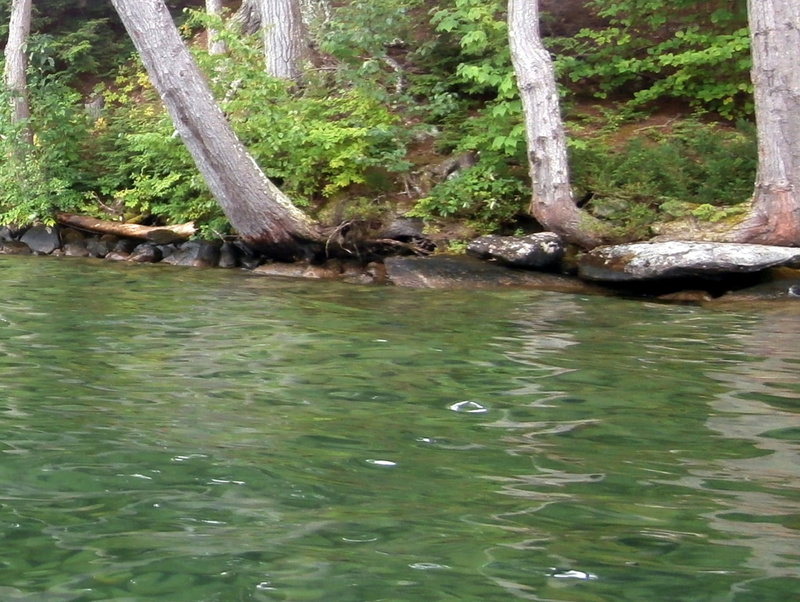 So how did this tree begin its "sapling life" submerged in water? (And now falling in). It's amazing how trees grow sometimes.